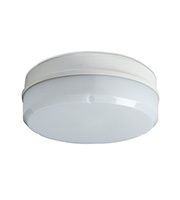 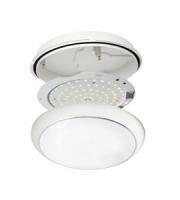 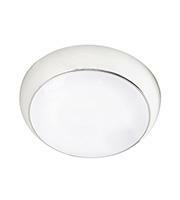 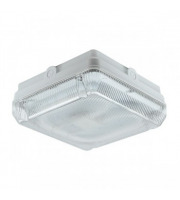 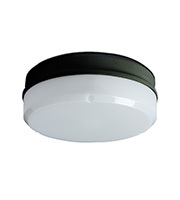 Save on a range of light fittings with Direct Trade Supplies. 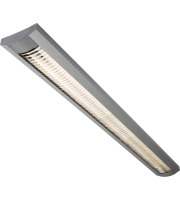 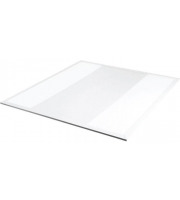 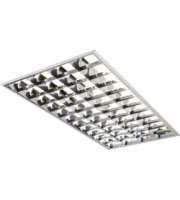 We carry a large selection of surface modular light fittings made from top industry manufacturers, available at low wholesale prices to help you and your business save. 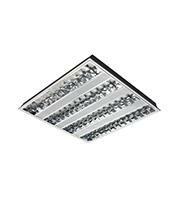 Modular lights are popular for use in areas that utilise VDUs, and provide a high light output while using low energy to do so. 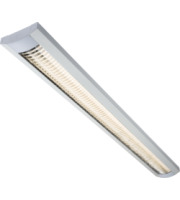 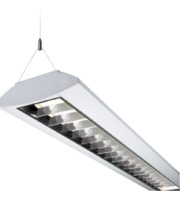 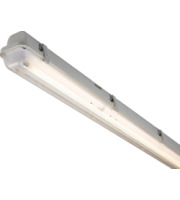 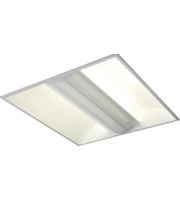 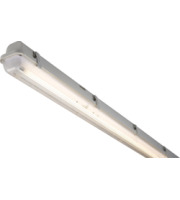 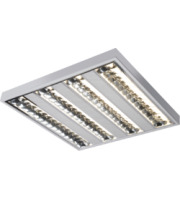 Browse surface modular light fittings suitable for offices, commercial kitchens, warehouses and anywhere else efficient task lighting is required. 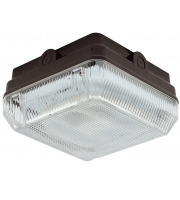 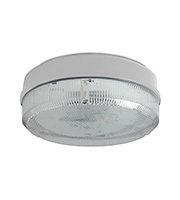 Because of the high output and expansive areas that can be illuminated, these lights are commonly found in factories, warehouses and other large buildings. 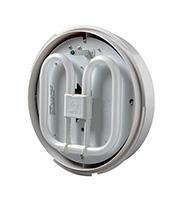 Easily mount your lighting and connect it to your wiring to be up and running in minutes. 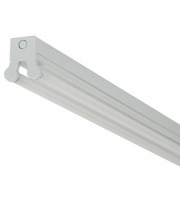 At Direct Trade Supplies, we also carry tubular bulbs to use in conjunction with surface modular light fittings, so you can find all the replacement light bulbs you need in one place. 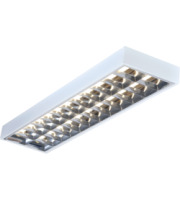 We carry a number of surface modular light fittings that can be used to provide continual lighting, as well as emergency lighting models. 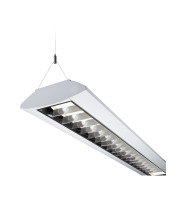 Modular light fittings are long-lasting and durable, made from materials like steel and aluminium. 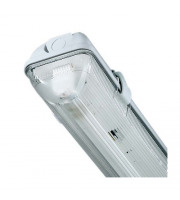 Many lights come covered by a manufacturer warranty too, so you can have complete confidence in their continued performance. 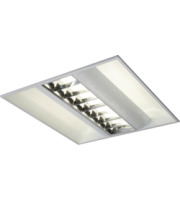 Whether you need to buy a single surface modular light fixture or want to invest in many, we have a number of affordable solutions to help. 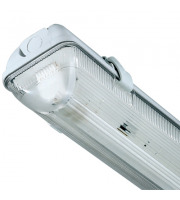 If you are placing large bulk orders, there is the potential to save even more as we offer additional discounts. 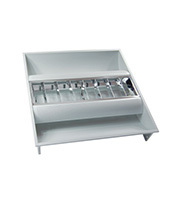 To learn more, call the Direct Trade Supplies sales support team directly at 01752 261211.